85 Days. 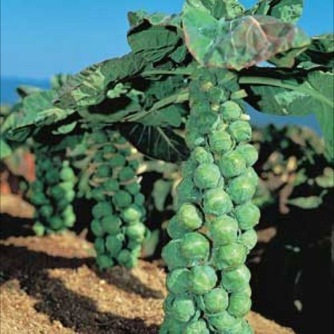 Produces high yields of deep green 3/4 to 1" Brussels sprouts on 28" plants. The plants are more compact than other varieties, which makes them less subject to wind damage. 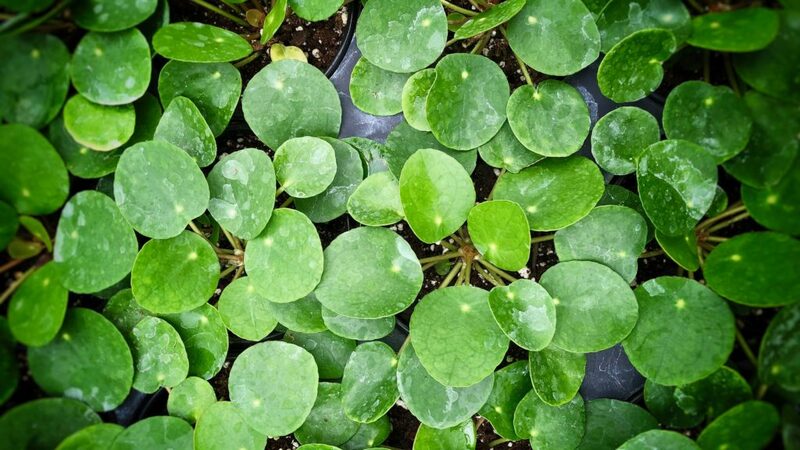 Early maturity allows for later planting when cooler growing conditions are more favorable. Very adaptable.